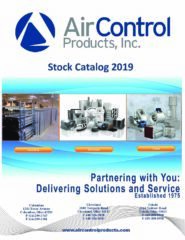 Tech Notes Archives | Air Control Products, Inc.
Price Engineer’s HVAC Handbook HAS GONE DIGITAL! To access your digital copy of The Price Engineer's HVAC Handbook, please sign up for your personal access ID at http://www.priceindustries.com/signup Please contact us with any questions. 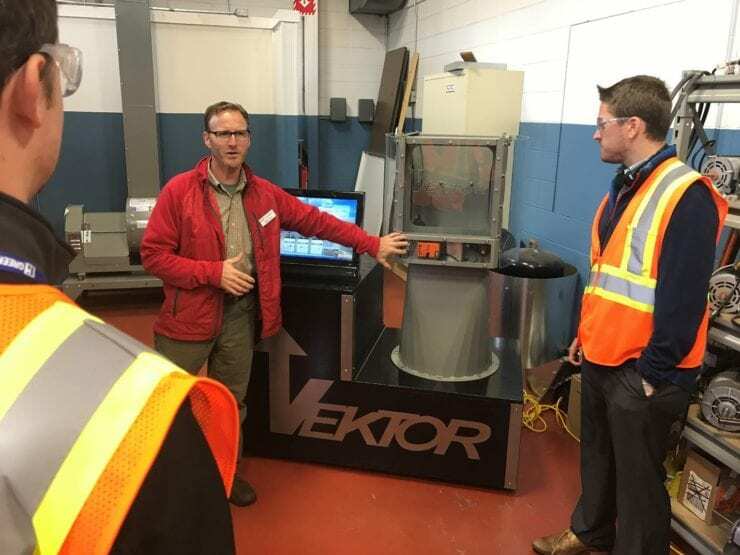 We are always committed to bringing industry resources to our customers to help them understand the products and technology that is coming out. Check out our media room today!